Becca JW grew up right here in the UAE. She went to school here and now works as a teacher at a school in Dubai. 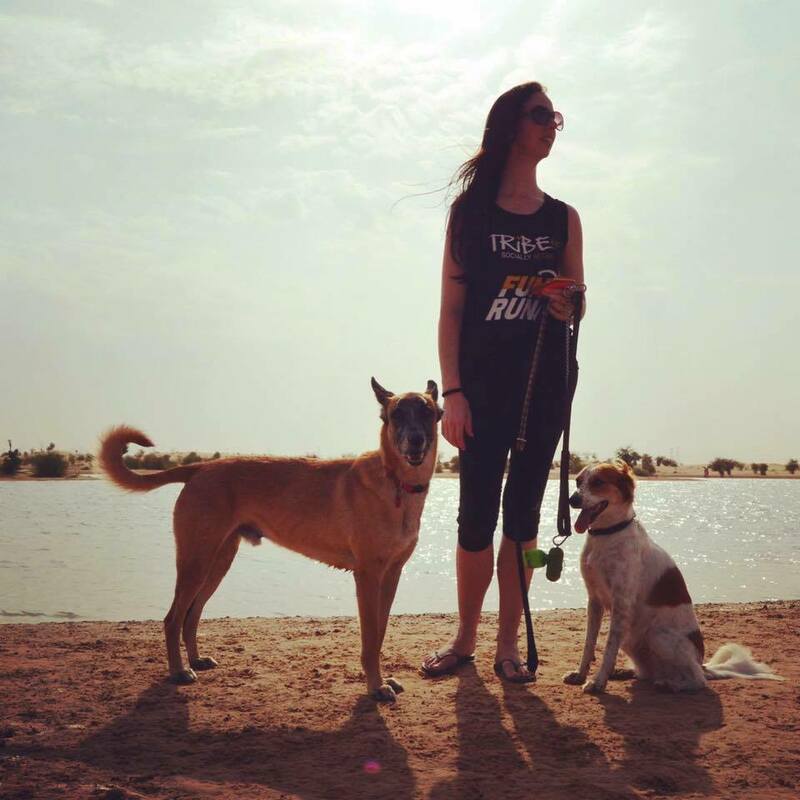 Becca and her husband Nasser are both animal lovers, supporters and advocates for the rescue, rehoming and welfare of animals across the UAE. Becca and Nasser are loving fur-parents to two dogs (Bruno and Lexi) and two cats (Fidget and Mischeif). 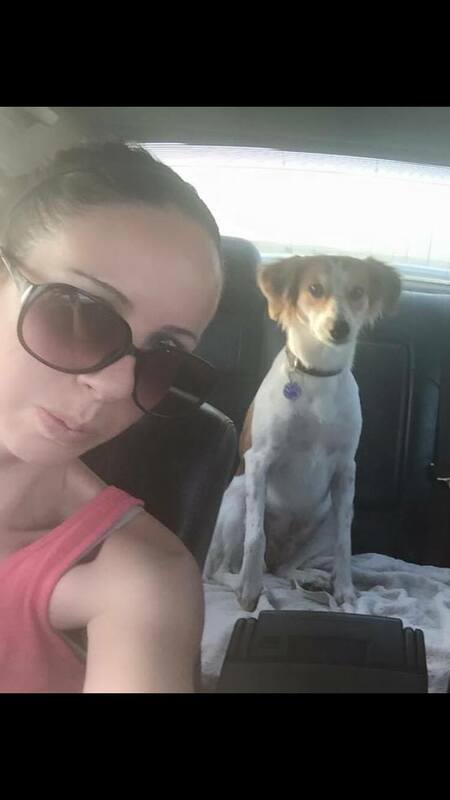 Becca found Bruno roaming the streets in her area, initially taking him in as a foster but before long they fell in love with him and adopted him into their family. Lexi was adopted as a puppy from the Stray Dogs Center UAQ and is fondly considered the big personality of the house. The two cats, Fidget and Mischief (AKA Missy), patrol the inside of the house whilst two more cats, Sly and Mia, patrol the garden. Over the years Becca and Nasser have also fostered and rehomed Lola, Bess, Dolly and Liza. Becca is also part of a dedicated team of passionate people and animal lovers who have built up the Facebook forum Dogs in Dubai. This forum was created for anyone living in Dubai with pet dogs, for rescue/shelter organisations and for individuals looking to push a relevant cause or those looking to promote dog friendly services. It has become the UAE’s largest online dog community and an incredibly effective tool for rescue organisations and individuals looking to adopt. This site, which Becca has been an administrator of for three years, recently reached 20,000 members. This is an incredible milestone and achievement for Becca and the team – congratulations to all of you! Some of Becca’s friends wanted to share their own comments …. Paula shared that Becca personally works on a TNR program for all of the cats in her area and also takes care of these strays. She always connects the right people together so they can help animals to have a better future. She has personally taken on many stray and abandoned dogs and cats, helping to rehome them. She shares her knowledge with the community so many more animals can be helped. Dena shared that Becca is incapable of saying no when someone asks for her help. She sacrifices her own time and money for the sake of animal welfare. 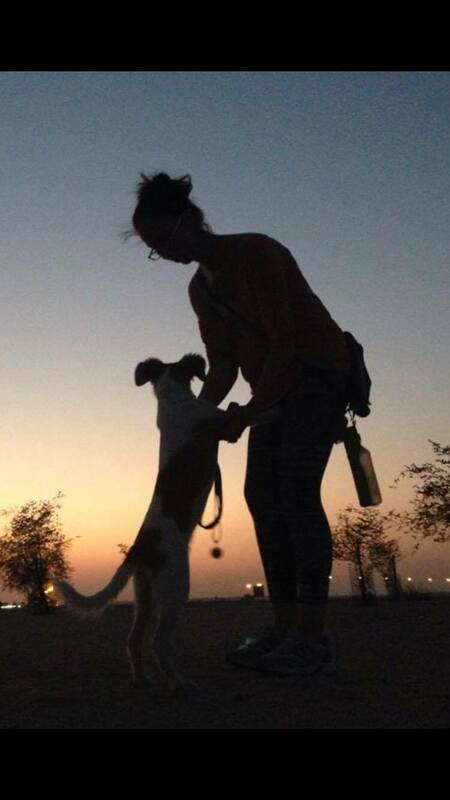 She has helped to build UAE’s largest online dog community and has endless compassion and empathy for animals. Paula shared that Becca always takes time to personally talk people through the adoption process so they don’t feel alone and are supported with their decision. Becca helped Paula work through the process with Lulu even if it did end up as a foster fail! Pauline shared how Becca has helped her personally as well as many animals in the community. 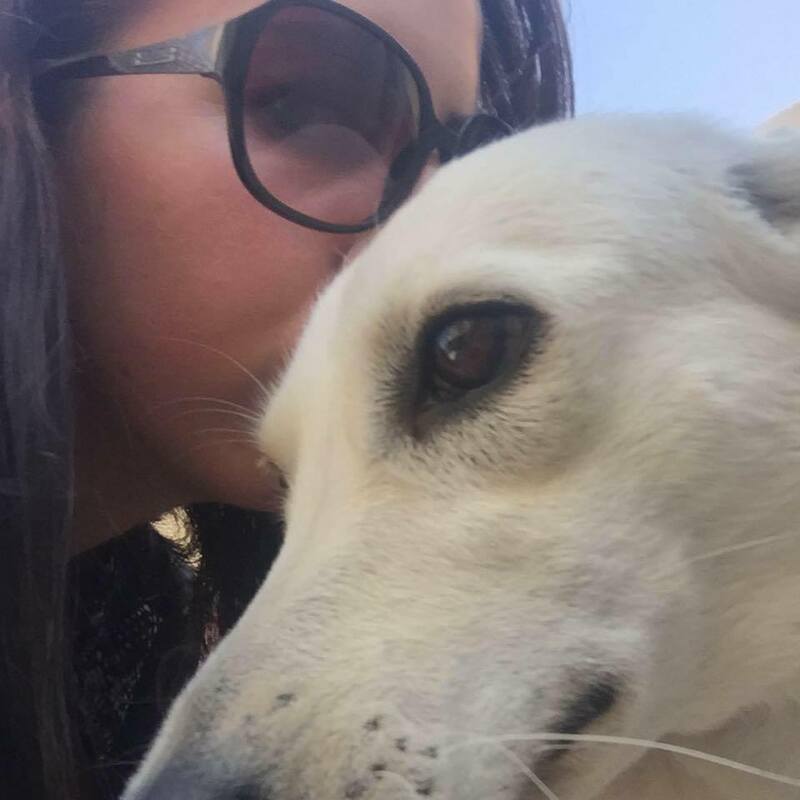 One significant example is when she reached out to Pauline to help her through the adoption process for her furbaby Yara and how much that meant to her (especially as Pauline had only been in Dubai for 2 months). Another example is where she has helped the animal community by arranging photo shoots for rescue dogs. Maria added that Becca is a great friend who is always ready to help, no questions asked. Becca has inspired Alissar to do better, to be better and to give more. Formerly known as a dog person, Alissar has now developed a compassion for cats and is now seriously considering becoming active with TNR programs in her own area. Becca – she has it on her ‘To Chat to Becca About’ list! Becca is an animal lover, a wonderful friend and a beautiful person on the inside and out. She leads by example in her community and inspires those around her to get involved and provide the animals around them with a voice. This is why Becca is this month’s Fur-Champion. Thank you for your love and support within this community!